Do stubborn allergy symptoms have you feeling under the weather? Find the relief you need at STAT MED Urgent Care — the premier provider of physician-led urgent care services in Lafayette, Concord, and Livermore, and Pleasant Hill, California. 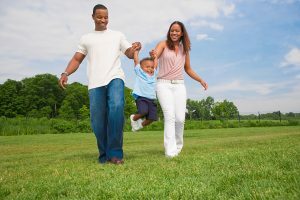 Founded by an emergency room physician, our locally owned network of immediate medical care centers can be your first choice for individualized allergy treatment in the East Bay Area of San Francisco. We have extended hours every day and don’t require appointments, so you can skip the overbooked primary care center and visit us when you need prompt and affordable care. In the event that someone around you is experiencing a life-threatening allergic reaction (anaphylaxis), which may involve difficulty breathing, lightheadedness or loss of consciousness, please call 911 immediately. 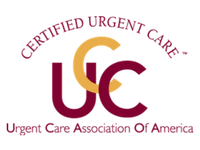 Contact STAT MED Urgent Care today to learn more about our approach to allergy treatment, or simply stop by when it’s convenient for you. We keep wait times brief, but to expedite your visit, be sure to take advantage of our convenient online check-in system.